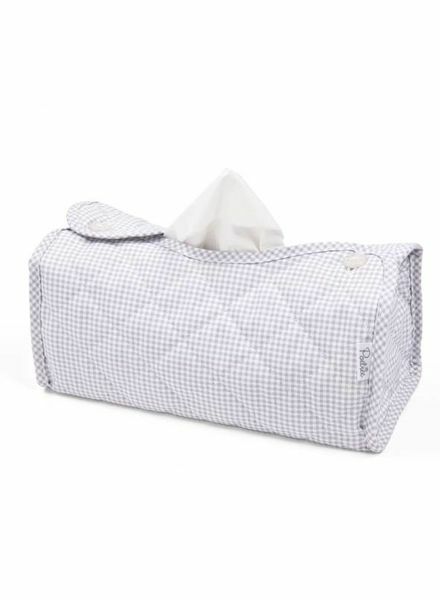 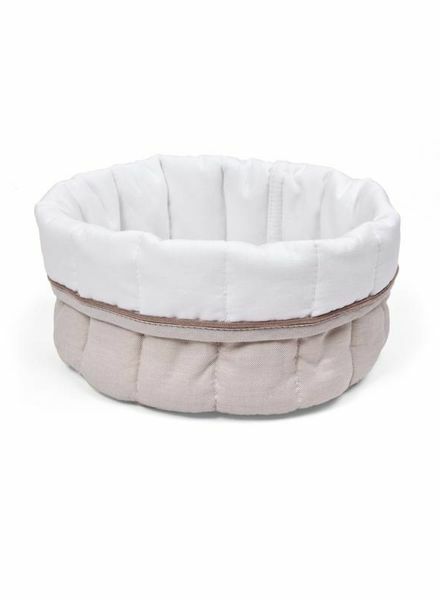 With this care basket in oxford woven cotton, the dresser remains nicely tidy and organized. 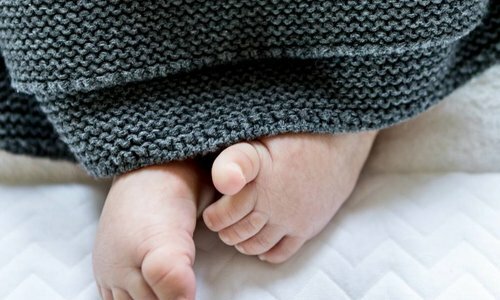 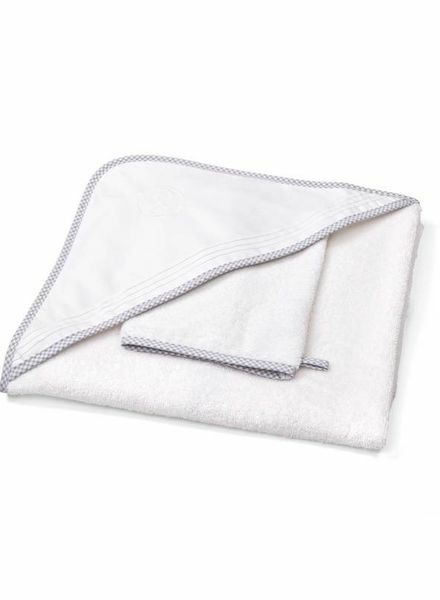 This stylish bath cape from the Oxford Grey collection is made of a nice thick quality terry cloth, which is soft for your baby and absorbs the water well. 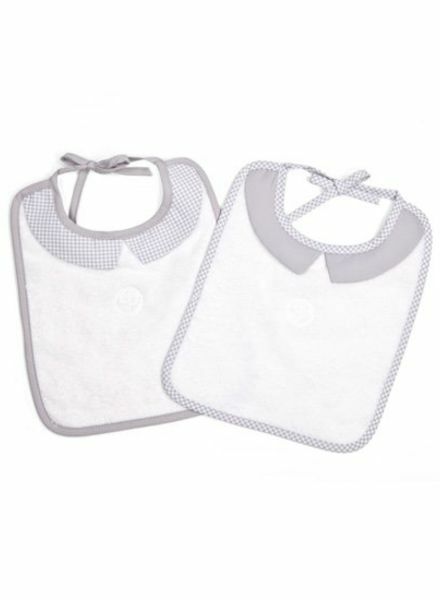 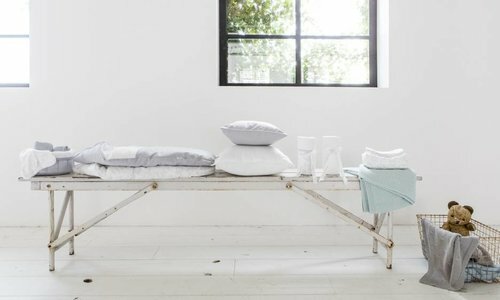 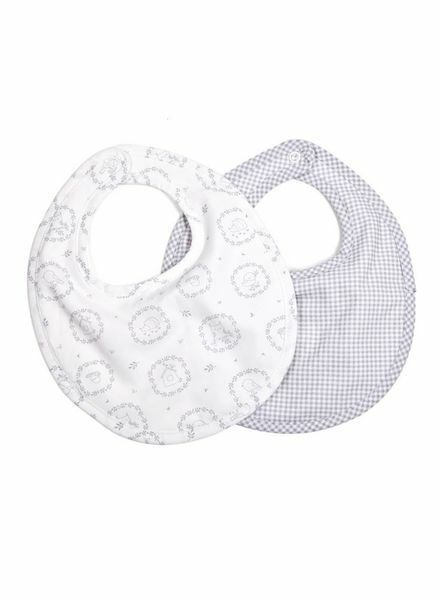 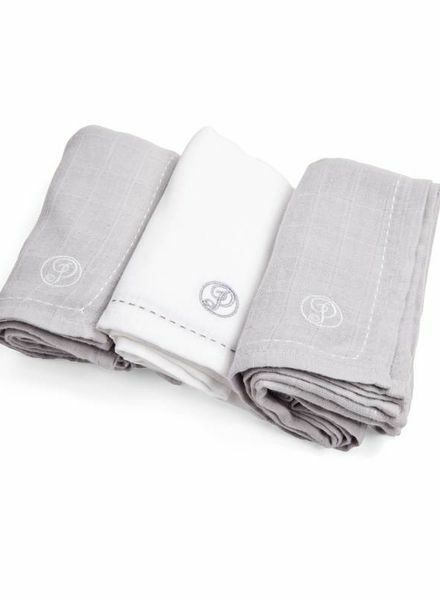 These tetra cloths can be used as a burp cloth but is also super suitable to dry your baby after a nice bath. 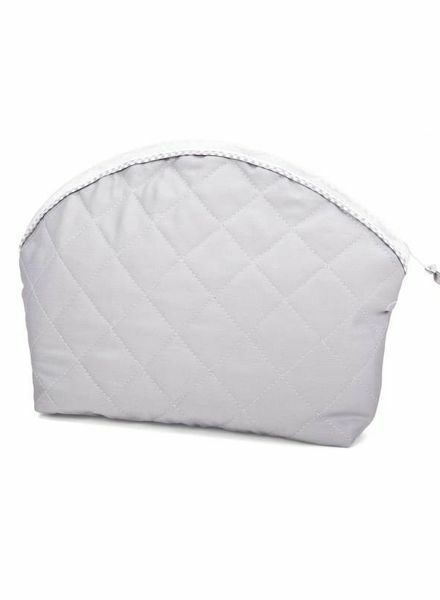 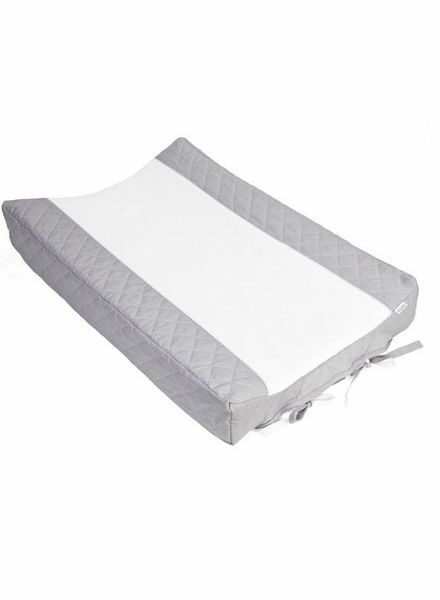 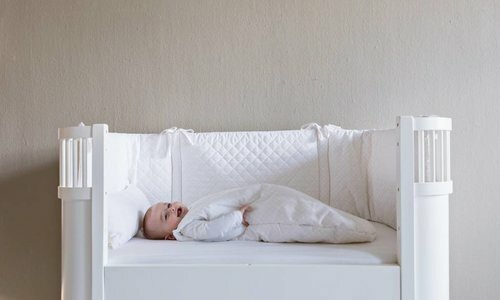 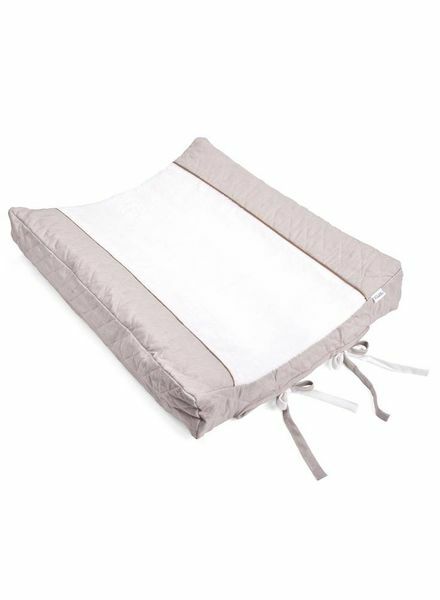 It is also useful to put this on your playpen mat or on the head of the mattress so that these gets less easily dirty. 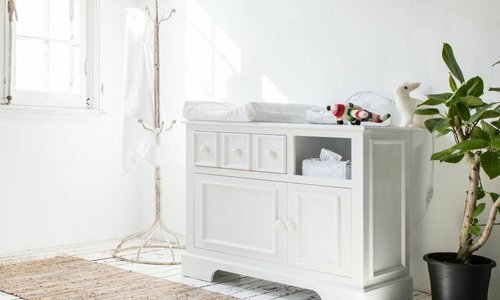 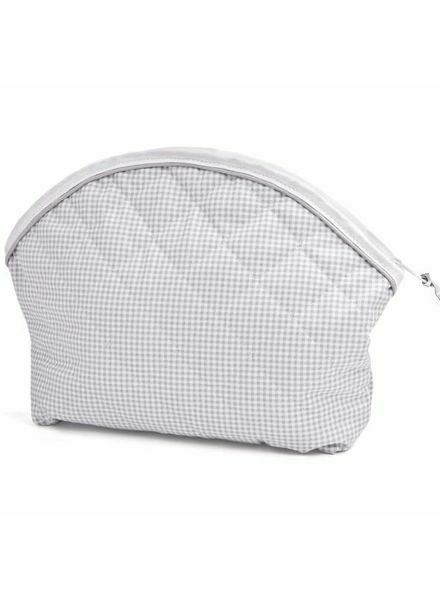 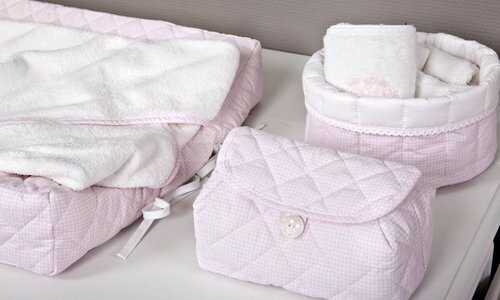 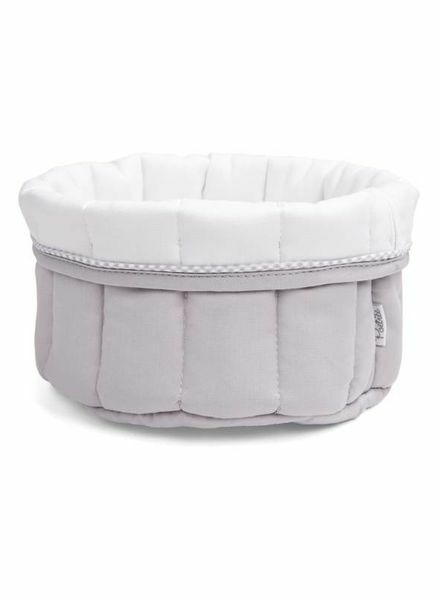 With this care basket in oxford woven cotton, the baby dresser remains nicely tidy and organized.